Comment: I need a 2-year roof certification for refinancing my mortgage. Comment: I'm purchasing a home and need a home inspection. I'm also asking for a energy efficiency audit. Comment: Manufactured home on permanent foundation, want inspection under unit for any possible problems. Comment: Mobile Home, double wide. Comment: I would like to get an estimate for a Home Inspection, 4 bedroom 2 bath home with a 2 car garage and a 1/4 acre yard. Thank you! Citrus Heights Home Inspectors are rated 4.75 out of 5 based on 202 reviews of 28 pros. 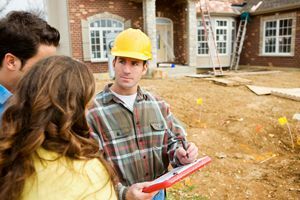 Not Looking for Home Inspection Contractors in Citrus Heights, CA?